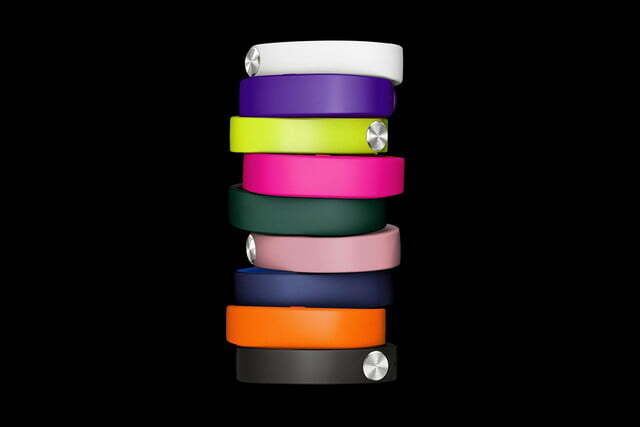 Sony's Core hopes to be inside every piece of wearable tech you own. We aren't yet sure if the idea has legs, but we like what we've seen so far. Strapping tech to your wrist may not be your thing, but it’s certainly the thing manufacturers want you to do. 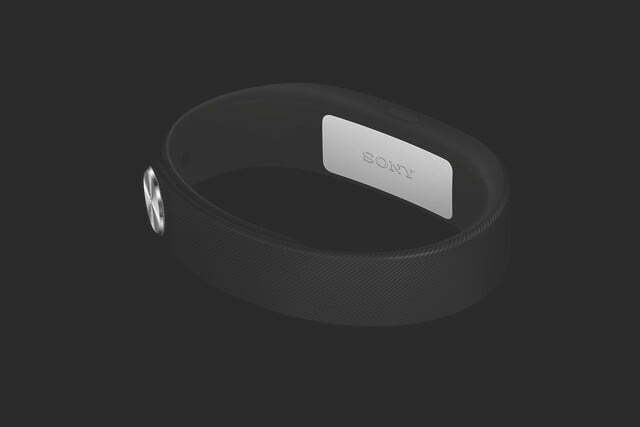 Since its pre-announcement at CES 2014, Sony has been pushing its new Smartband, or more specifically, the tiny white box that fits inside the band named the Sony Core. While most devices we wear have something to do with fitness tracking, Sony’s Smartband primarily embraces life logging, encouraging wearers to track, store, measure, and examine every part of their lives. In these paranoid days, the idea of willingly sharing your every move with Sony and Google may not come naturally, but if you can get over your concerns, it’s quite fun. Sony’s Smartband comes in modern, transparent packaging. 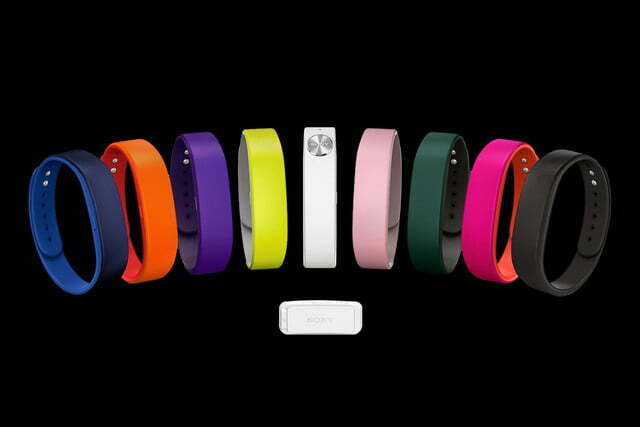 Inside is the Core, a pair of bands in large and small sizes, plus a very short charging cable. It’s surprising just how small the Core is, measuring about 1 inch long and 1/2 inch wide. There’s a single button on the side, and a trio of clear LED lights. The only other feature is the Micro USB socket, where the tiny device is charged. The Core fits neatly inside the band, and is strapped to your wrist with a chromed, two-pin fastener emblazoned with Sony’s logo. It’s very, very light, and feels secure once it’s done up. However, it did manage to undo itself after catching on a bag, a car seat belt, and the cuff of my trousers whilst I did my shoelace up, popping open and falling on the ground each time. Because it’s almost unnoticeable, it could easily get lost. It’s designed to be worn all the time, including during the night, and never once became uncomfortable. The band itself is very simply designed. A black version is supplied in the box, although other brighter colored ones are available separately, and it has a subtle textured surface. 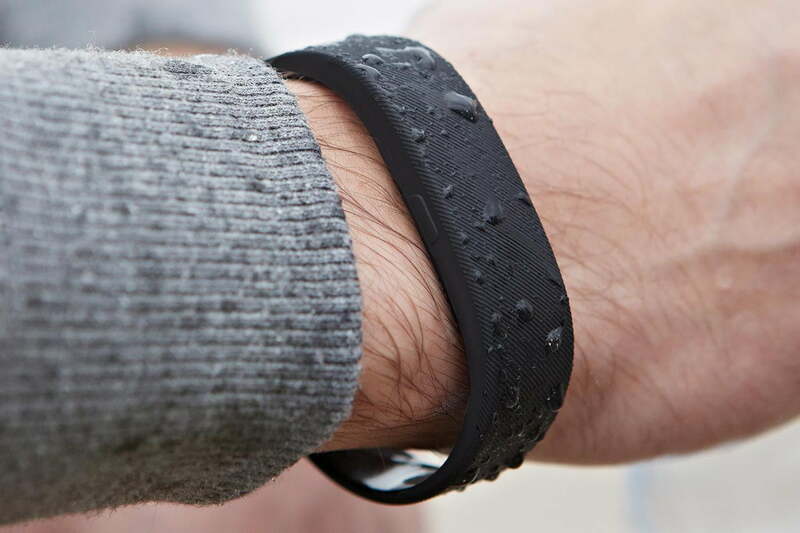 It doesn’t look as futuristic as the Nike FuelBand or FitBit Flex, and you almost need to buy a garishly colored strap to make it appear slightly interesting. The Core’s button is easy to find and press without looking. It’s used to activate all the Core’s primary features. For example, a long press turns it from day mode to night mode, while a double press records a bookmark in the Lifelog app. The three LED lights flash in a particular sequence to confirm your actions. Because the Core doesn’t have its own screen, everything it records is stored and displayed in the Lifelog app, which is available for free through Google Play. 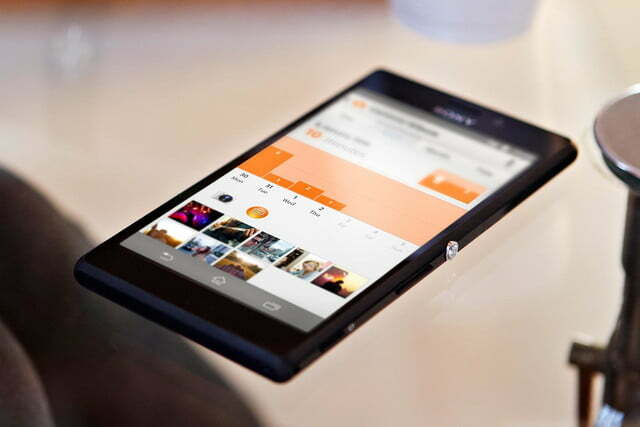 Initially only available for Sony’s Xperia smartphones, it has since been adapted for use with other Android phones. We’ve been testing it out using a Nexus 5, and didn’t experience any problems. 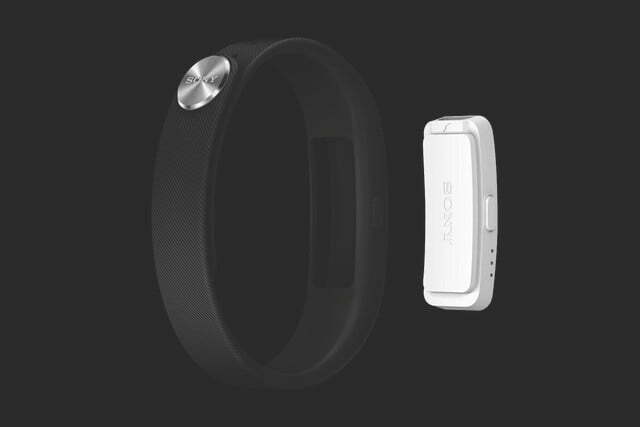 Be aware you’ll also have to install Sony’s SmartConnect app to get the Smartband up and running. Like a well-kept diary, your Lifelog has the potential to be something really interesting to look back on in the future. The Core uses Bluetooth Low Energy to chat with your phone, and NFC to quickly sync up. On the Nexus 5, this was a little hit or miss, with two or more tries needed to get the NFC connection working. While it does maintain a connection, the Smartband doesn’t always need to be in sync, and even if you’re out of range for hours, the Core takes notes and transfers them back to the app once it reconnects. The challenge here is if you have multiple life bookmarks to remember. 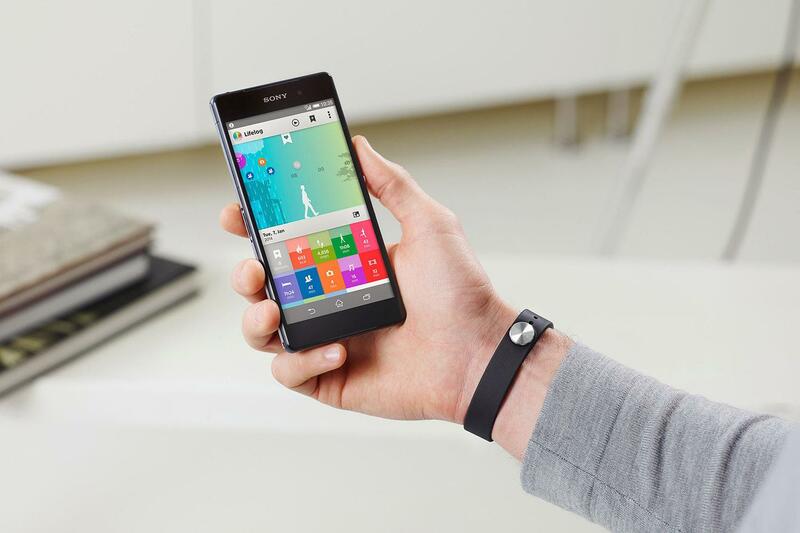 Life bookmarks are what ties the Smartband and the Lifelog app together. Double tap the button on the band and a bookmark is added to your Lifelog. Fire up the app, and you can add a note or a photo, while the app remembers your location and adds some basic weather data. All your bookmarks can be viewed in a single stream, making for pleasant trips down memory lane. The Lifelog app builds up a comprehensive picture of your daily activities, provided they’ve in some way involved your phone or the Smartband. It’ll record the amount of time you spend listening to music, reading, watching films, or playing games. The amount of pictures you take has its own section, along with time spent communicating with other people. If you don’t do any of these things on your phone, then a bookmark could be used to keep track. 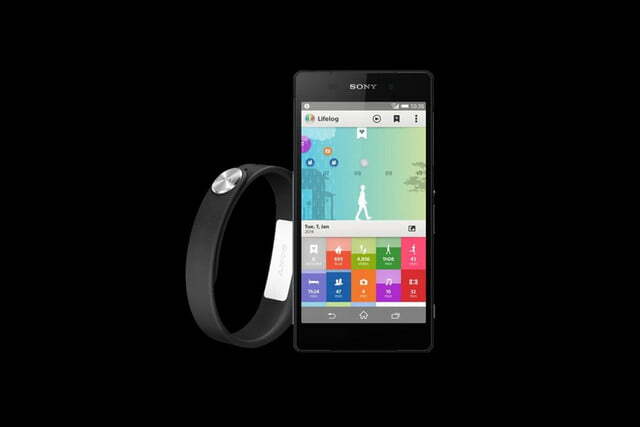 Sony’s Smartband also acts as a basic fitness tracker. We call it basic because it only measures steps, either walking or running, and calories burned. There’s no option for switching to another sport, like rowing or cycling, but you can set yourself daily targets. Like all the activities tracked in the Lifelog, data is presented in handy graph form. Each activity box fills with color the closer you get to your target, making it easy to assess your performance. 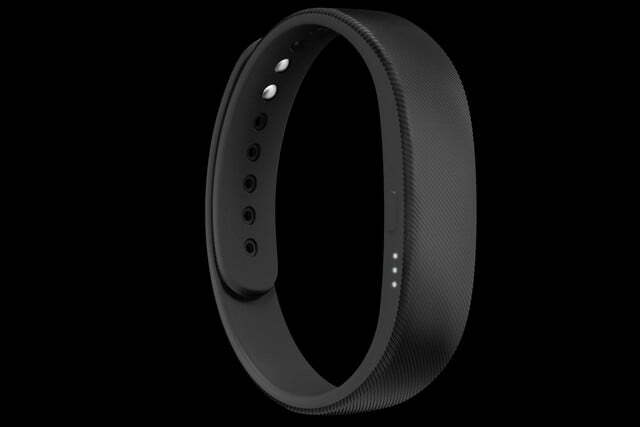 Finally, the Smartband monitors your sleep patterns, provided you wear it 24 hours a day. The graph provides the amount of time you spend in both light and deep sleep, breaking each down into a percentage figure. Open up Sony’s Smart Connect app and you’ll find a Settings menu for the Smartband. All the options are designed to make it more versatile, turning it into a device for receiving notifications from your phone, and a wrist-worn alarm clock. Additionally, you can set up an out-of-range alert so you don’t forget your phone, and have the Smartband vibrate when a call comes in. It doesn’t look very futuristic, so you need to buy a garishly colored strap just to make it appear slightly interesting. You’re alerted to incoming notifications with a vibration, just like any other smartwatch. Sadly, the Smartband’s system isn’t very advanced, mainly due to it not having a display, because the vibration is exactly the same for all notifications. Received an SMS? Bzzzz! New Facebook comment? Bzzzz! Absolutely anything else? Bzzzz! It’s possible to customize which apps get to send alerts, but with no way to identify which one is sending it, the object of having more than one is defeated. The vibration frustration continues when you activate the out-of-range notification. This comes in the form of three short buzzes on your wrist, but you’ll want to use it only when you’re out and about, because just walking from one room to another in the house would set it off. Combine this with meaningless single buzzes, and the Smartband is like an annoying fly that won’t go away. Then there is the alarm feature. Sony says the band will wake you up when you’re sleeping lightly, which is supposed to leave you feeling more refreshed. Lovely, except it does so with a barrage of far from subtle vibration alerts. A gentle start to ease you from your slumber would have been nice, but this is no better than a regular, unpleasant alarm clock. Worse still, there’s no snooze feature, so when you turn it off in anger and go straight back to sleep, it just lets you be. 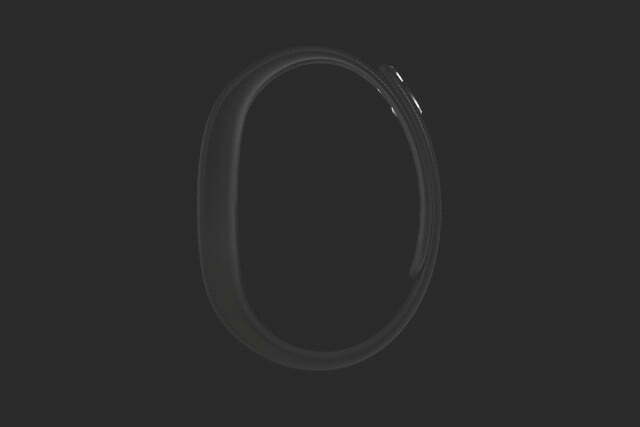 Leaving the Smartband to silently track my activities, and vibrate only when a call came through rapidly became the best option. Despite the Core’s tiny size, the battery lasts for around four or five days on a single, 30-minute charge. The Core itself doesn’t have a battery meter, so you’ll need to look inside the Smart Connect app, where the time remaining on the current charge is estimated. When it drops below 24-hours, the app will start reminding you to charge up the Core. 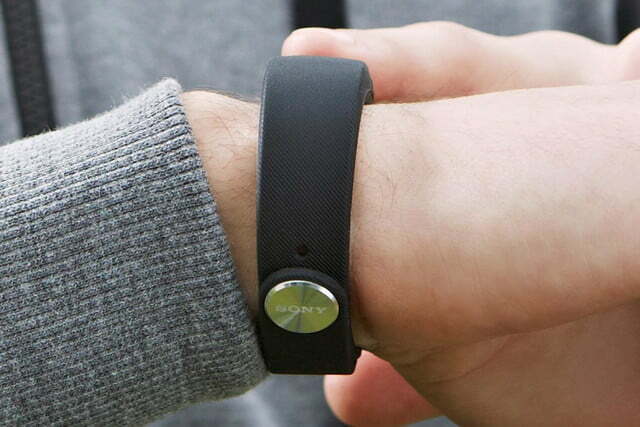 Sony’s Smartband is an odd little device. For something so tiny, it squeezes in a lot of different features, but ends up being a little lame at some of them. It’s easy to remedy though, as the less than successful features can be turned off. In a way, Sony would have been better to have ignored all the garnish, and concentrated on the Lifelog app and the fitness tracking features. The life logging is the reason to buy the Smartband, and it’s a compelling one. It only starts to make sense after a week of use, after a picture of your daily life has been built up; then it becomes addictive. The app is incredibly easy to use, and is almost completely self-sufficient. Like a well-kept diary, it has the potential to be something really interesting to look back on in the future. Knowing Sony, this is only the start for the Core and the Lifelog, too. You’ll need to commit though, and not just to the Lifelog, but also to Android. We don’t imagine Sony will release an iOS or Windows Phone Lifelog app in the near future. Provided you’re happy to be in the Android ecosystem for the long-term, you’ll get plenty of enjoyment from the Smartband and the Lifelog app. Comfortable. Beautiful. Affordable. What more do you want from a smartwatch? Samsung’s Galaxy Watch Active is a strong contender in the wearable world. It has solid battery life, a great notification system, and good fitness-tracking capabilities, all for a price of $200. Did we mention it looks great, too?